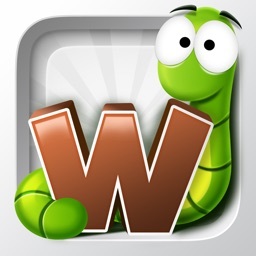 Word Wow - No Ad version by DonkeySoft Inc. Worm your way to the bottom of the screen in Word Wow. 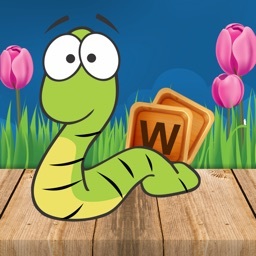 It’s for fans of word games that are looking for something new and different to play. 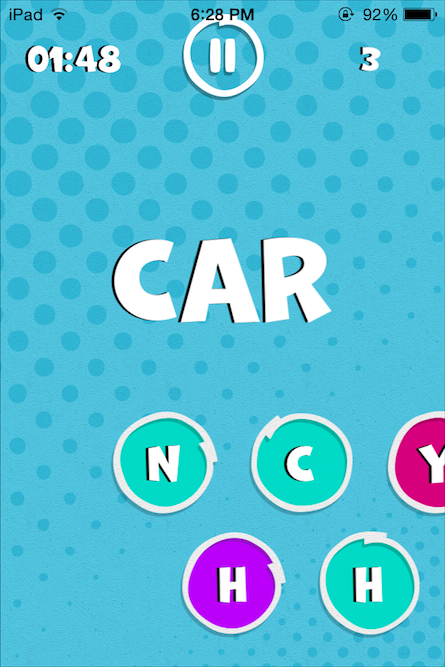 This is a level-based word game, so there is a limited amount of content. However, you can compete with friends via Game Center. 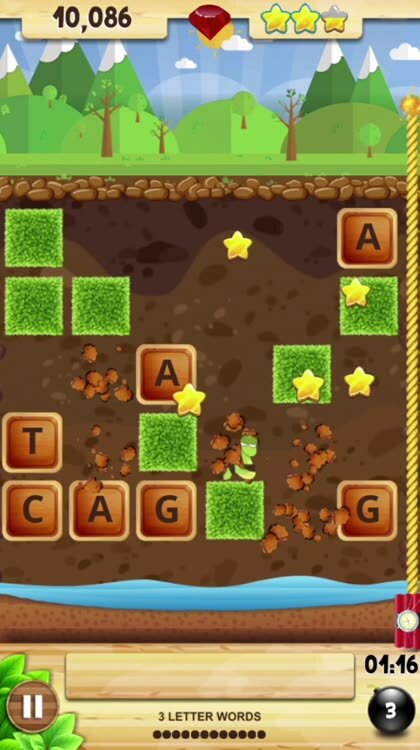 If you want to build words with a purpose, this is your game. A worm’s life is at stake! Package of 5 bombs good until used. Package of 13 bombs (good until used). Package of 100 bombs good until used. 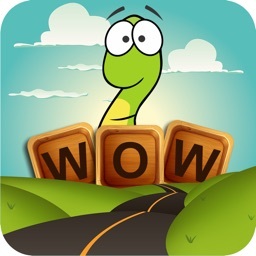 Word Wow is a word game where you make words to dig deeper into the ground. 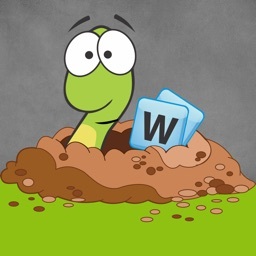 As you dig down, Worm will follow until you can guide him to the bottom before time runs out. 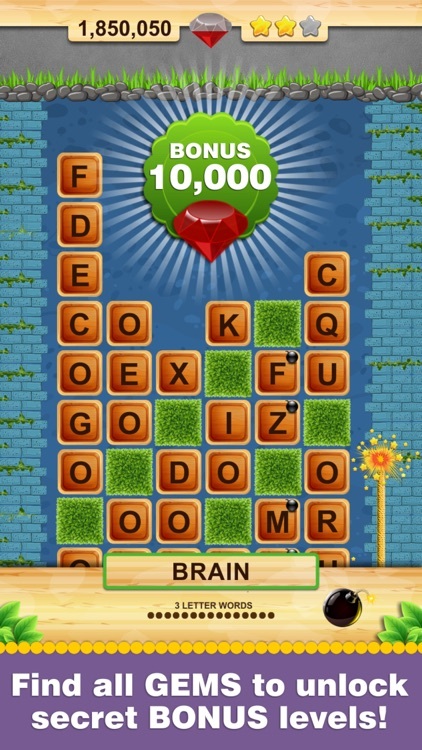 You need to be able to make words quickly to string together bonuses, as well as just to clear the path. 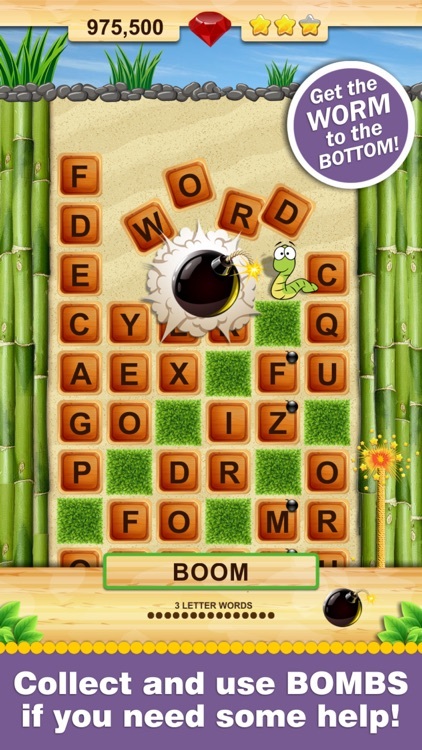 If you find Worm to be stuck and you can't come up with any words, you can use a bomb to clear some of the tiles. You have a limited number of bombs, but you can earn more as you make more words. 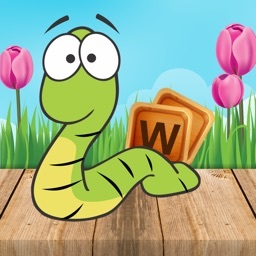 As Worm moves down the board, more letters become available. Some levels have a hidden gem behind one of the tiles, and if you can find all the gems in all the levels of a world, a bonus level is opened where you can really rack up the points! The bigger the words that you can make the more points you'll earn. Try and make enough points each level to earn all three stars. 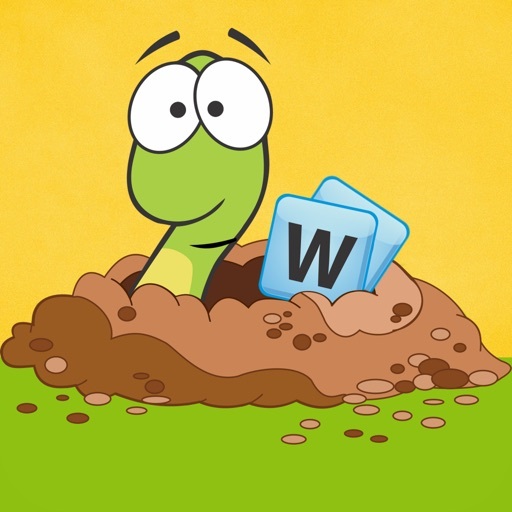 Word Wow will sharpen your brain as well as your reflexes. Help a worm out! Today’s AGF list includes an adventure game, a word game, and a wallpaper creator. How many words can you make out of random letters flying by, in just two minutes? Give it your best shot, you may be the next Letter Hero.